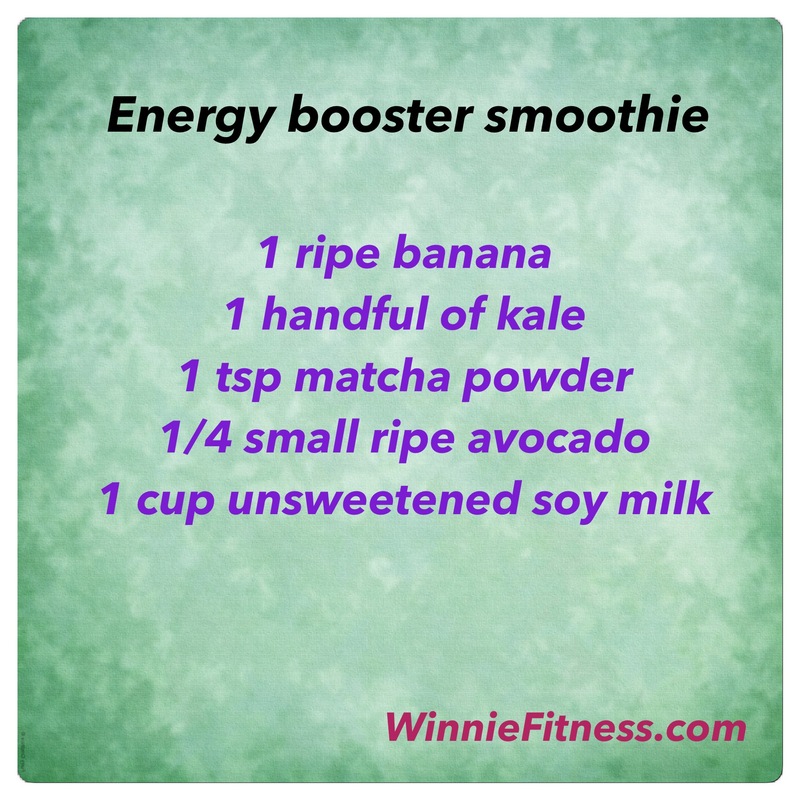 If you’re looking for a quick way to replenish your energy after a workout, give this green smoothie a try. 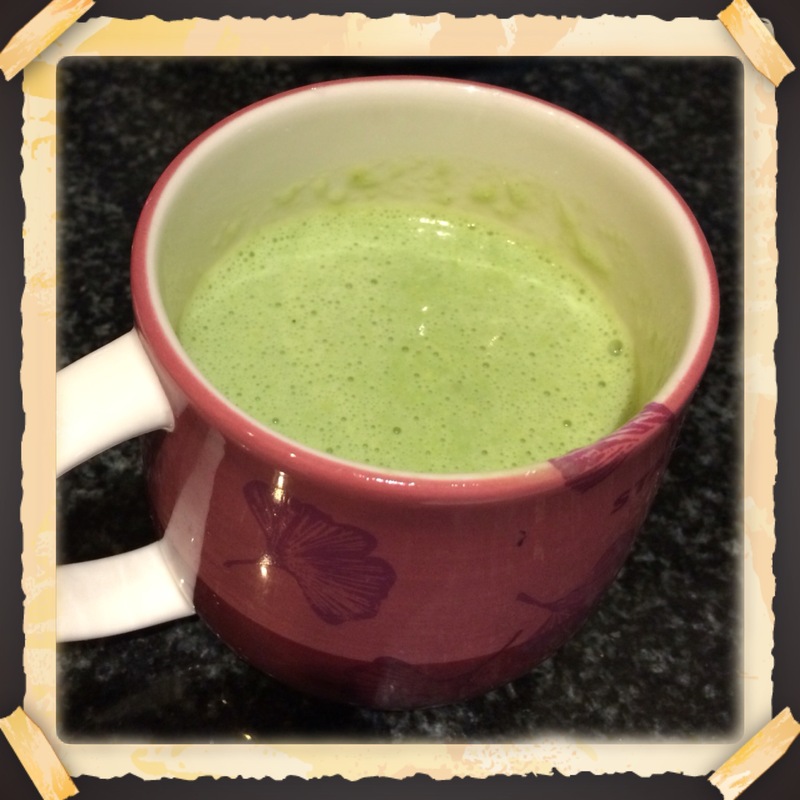 The green colour of this smoothie comes from kale, matcha powder and avocado. Use a smoothie blender to blend the ingredients . I use NutriNinja blender. The smoothie is surprisingly smoothie. Method: Put all the ingredients in a blender. Blend in short bursts for 20 seconds. Enjoy! Let me know what you think. Pop a comment or photo below!